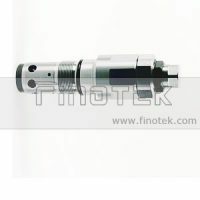 Brand: Finotek brand, all products certificated, more than 8 years manufacturing, 100% tested before delivery. 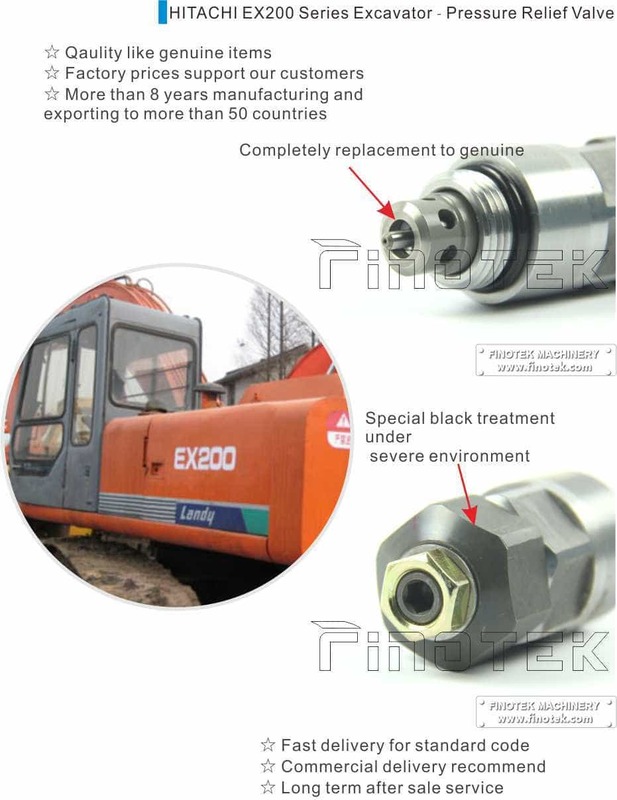 Our Hitachi Excavator valve is selling to more than 50 countries as one of the reliable construction industry supplier from China. 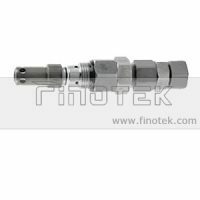 For Hitachi Excavator EX200 Series – Hydraulic Valve, Cartridge type. All items will be arranged immediately after receiving the order payment. 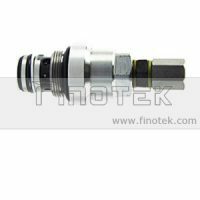 The package will be delivered to the customer address as invoice or order showed, please check it carefully for quick express handling. We will select the much fast and economical express agent for our customers, or choose by your side optional. 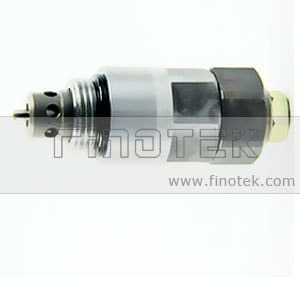 Environmental friendly plastic bag for each hydraulic valves. Thick paper box with ordering code and some valve specification on a paper label. Boxes will be packed in a 5 corrugated layers box, bubble film inside for anti-shock. 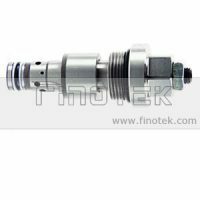 It takes about 3-7 workings usually if the hydraulic valve in stock, we need to recheck the stock items and testing the valve again before delivery. For new materials and no stock products, we may take 12-25working days approximately to manufacture the new items. We will send you an order tracking page on web for following your order processing.